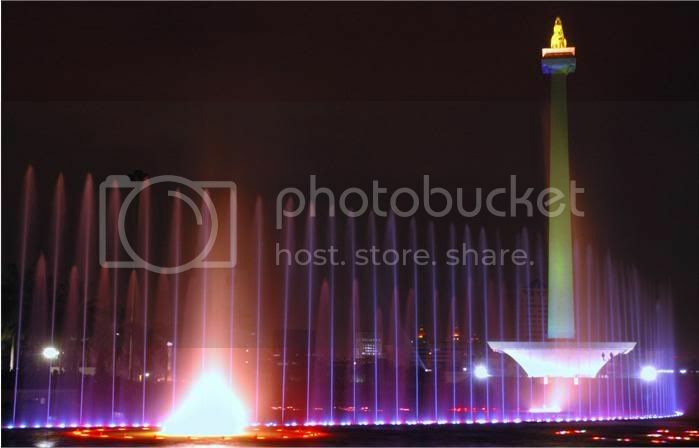 Jakarta is the capital city of Indonesia. 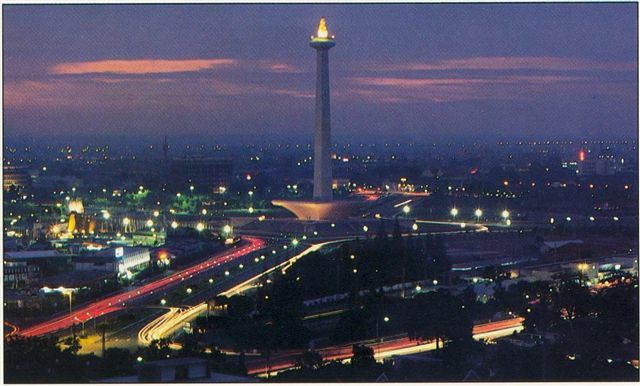 Jakarta is the only city in Indonesia which has a province-level status. 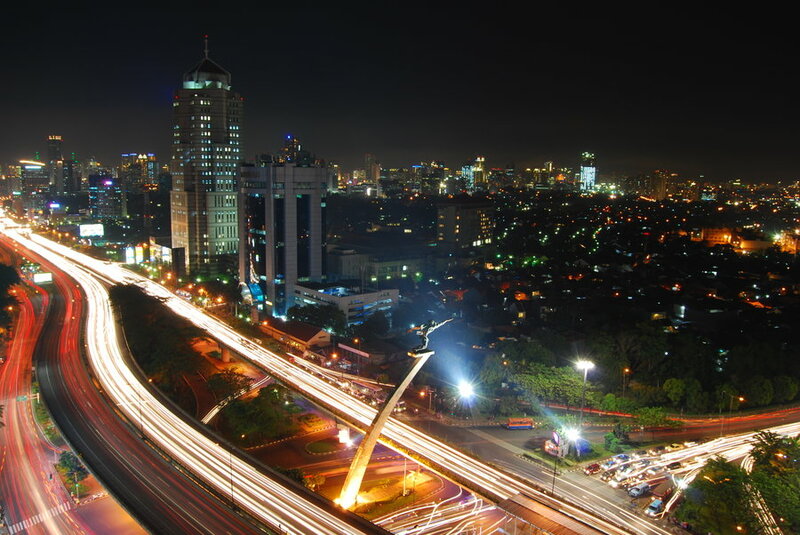 Jakarta is located in northwest part of Java Island. Formerly been known as the Sunda Kelapa (before 1527), Jayakarta (1527-1619), Batavia, Betawi, or Jacatra (1619-1942), and Djakarta (1942-1972). 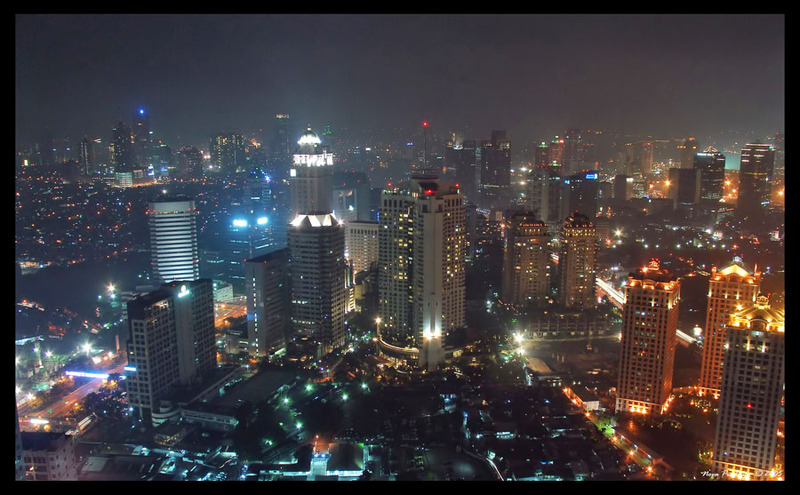 Want to know the views of the city of Jakarta at night?